You love to learn. That's part of why you became a teacher—to spark that same love of learning in your students. So this summer, in between chapters of that latest beach novel, power up your learning with an online course from Facing History. Our online courses fit nicely into your summer schedule. Fifteen minutes here or there, early in the morning, late at night—it’s your call! 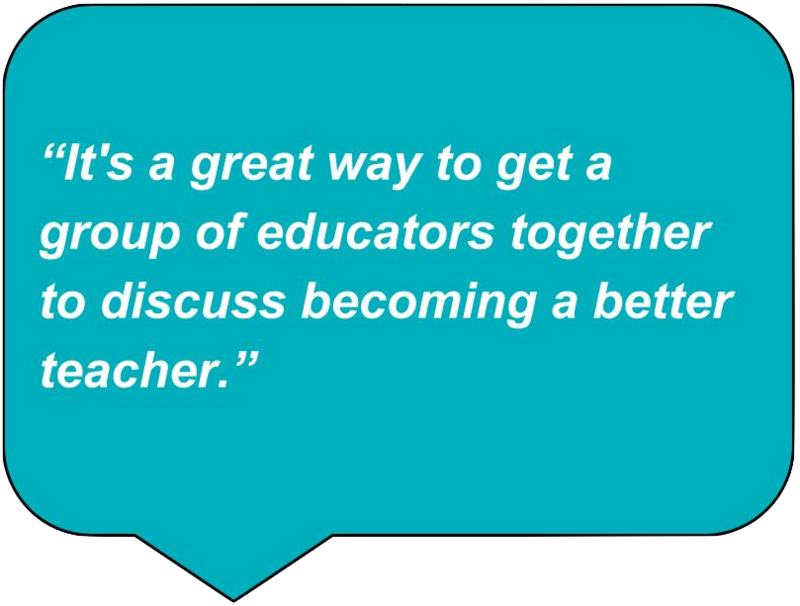 And you won't be learning alone—the online format allows you to trade ideas, perspectives, and strategies with an expert facilitator as well as with other classroom teachers around the world. Need graduate credits or financial assistance? We've got you covered! You won’t be bored—we promise. Facing History's professional learning is not like other professional development you've experienced. 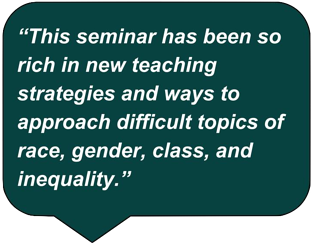 Our courses are designed for adult learners, those who have a passion to think critically about history and literature through the lens of human behavior. And our professional learning is proven to help teachers foster students’ academic, civic, social, and emotional learning in the classroom. The opposite of "drive-by" PD. The learning doesn't end after the course is over! 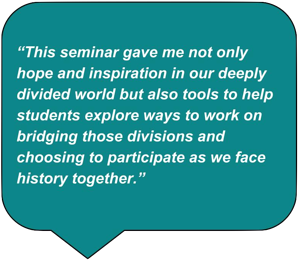 Participants who complete a course are assigned a Facing History program coach to help plan lessons, find materials, identify strategies, and just be there to support you—for free. Oh, and did we mention you’ll become part of our educator network, which gives you access to streaming videos on our website and the ability to borrow class sets from our lending library? You get that too! So join the 99% of teachers who would recommend Facing History’s professional learning to their colleagues! Register for a Facing History online course today.